Safari Push notifications, with Apple exclusive technology, uses the Apple push notification service to send notifications to the website users even in the case when Safari isn’t in active mode. It functions just like push notifications for apps. Similarly, it displays the website icon and notifications for the same. The users can click/touch and go to the respective website directly. At Feedify, we cater to the needs of users of different browsers and operating systems. Focusing on the same, our expertise in delivering Safari push notifications services is unbeatable. Our aim is to keep the audience engaged on real time basis even when they are not visiting your site. This plays a catalyst in driving more traffic to your website and a higher conversion rate as well. Safari, with a market share of 5-7%, was the first to introduce and integrate web push. Web push notification or browser push notification is that which comes from a website. These are not onsite notifications. One can get the message on the desktop even when the specific web page is not open on the browser. Keeping up pace with the latest developments, our team has adopted this brand new marketing strategy to tap customers and increase traffic without even knowing their email ids; still mailing them the details. 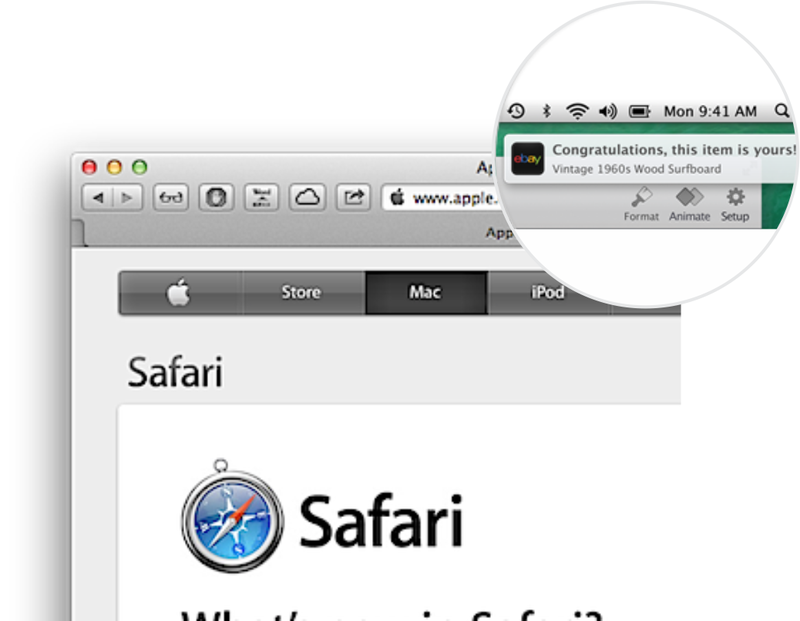 Safari browser was the first one to have supported push notifications on desktop under Safari 7. Safari and OS together are capable of keeping up the native and consistent experience for its subscribers/users. Why choose Feedify for Safari Push Notifications? Building marketing list by easing out the subscription process for the users and fastening the accumulation of your potential marketing list. Driving desired actions from users/subscribers through targeted push notifications. Segmenting the user activities on certain criteria and thereby sending relevant messages to the respective section. Integrating the Safari push notifications campaign to the existing internal CRM to acquire the accumulated data about the customers. Sending the push notifications at the right time to the right users ensuring a higher conversion rate. Safari Push notification and Browser push notification are used to build marketing list and engage the potential as well as existing users with notifications. It, therefore, drags users back to the site. 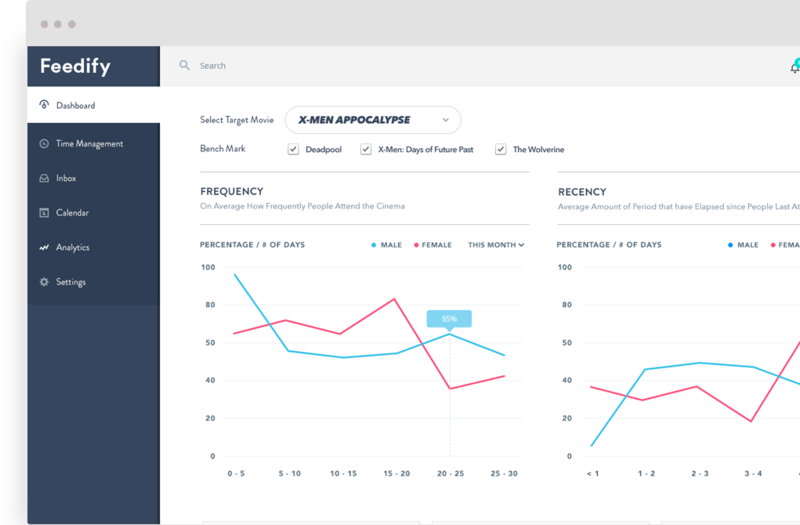 It also assists in starting a new optimized campaign with better performance on the basis of number of notifications sent, frequency of notifications sent, number of sales and its final revenue generated and on time delivery with customer’s re-engagement. 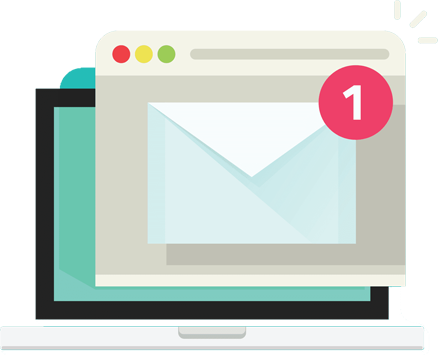 Choosing Feedify, for all your Safari and browser web push notifications would assure you of building an effective communication channel with the users at the right time even when they are not active on the browser.